Dr Róisín McMahon is a scientist, feminist and lover of sparkly shoes. 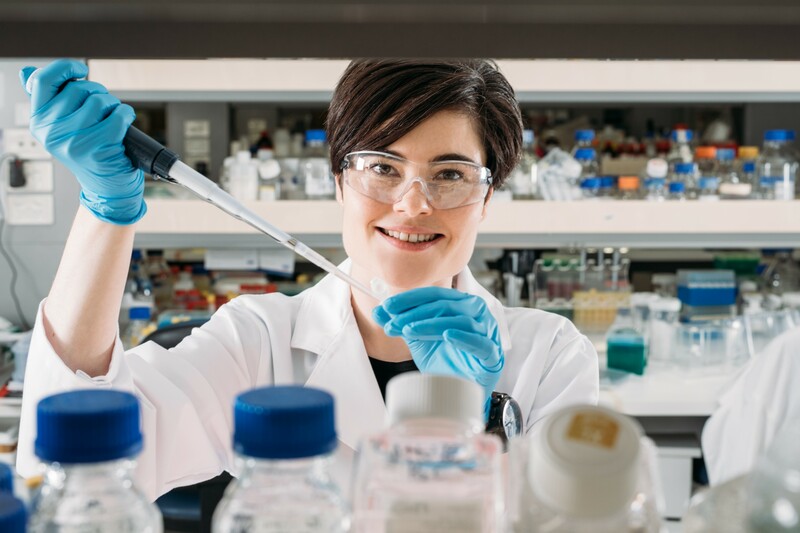 Róisín is an Australian Science Policy Fellow working in the Australian Government Department of Health and a researcher at the Griffith Institute for Drug Discovery, Griffith University. Róisín has also worked at the University of Queensland's Institute for Molecular Bioscience (2011-2016) and attended the University of Oxford where she was awarded a DPhil in 2010. Róisín's research passion is investigating new antimicrobial drug targets and identifying chemicals to block their activity. Antibiotic resistance is a looming health catastrophe, undermining routine medical procedures and threatening a return to death from common infections. Her research seeks to disrupt the ability of bacteria to assemble the weapons that they need to cause disease. Róisín communicates her research through publications, short films, and conferences but she also recognises her responsibility as a scientist to communicate to a wider audience. As a PhD student she won an Oxford Times science writing prize, she writes for The Conversation and she seeks to actively builds a connected and open science community via student and peer mentoring, social media, leading the HealthHack hackathon and via her position as Deputy Chair of the Australian Academy of Science's EMCR Forum Executive Committee. Whatever the medium, Róisín strives to share her love of science and demystify the path for future scientists.